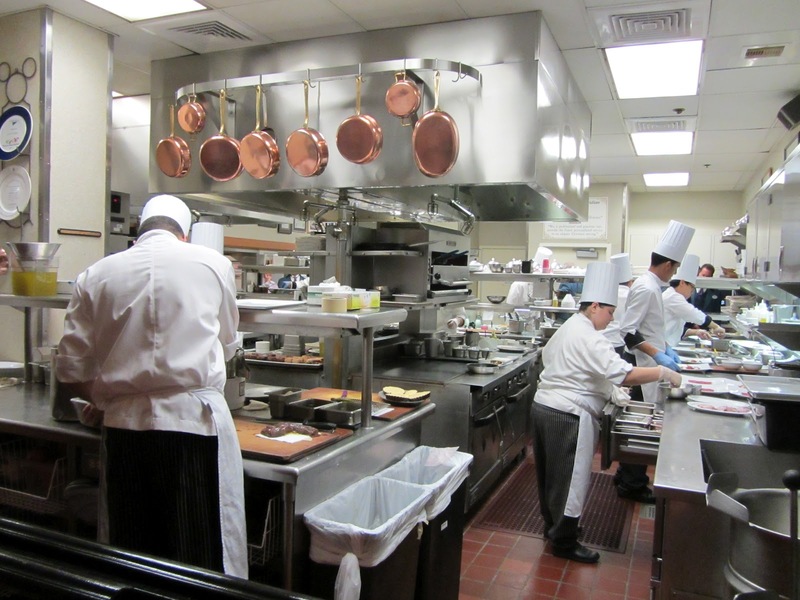 Quality Restaurant Equipment Masters superior in the design and build commercial kitchens. For every project, our goal is not only fulfilling the vision of our customer.We deliver profit-driven, high efficiency kitchens to our customer. We understand how complicated commercial kitchen design can be. We pride ourselves in our unique ability to take on a leadership role as your single point of contact for the duration of the project. We evaluate the design from a practical and regulatory perspective to create a plan that makes the kitchen efficient. We work with trusted suppliers to bring in equipment to fit the space, work within confines of power options, or offer used options to keep costs low. Our dedicated team will help you design anything from a highly efficient kitchen to your ideal dining facility—all while ensuring the design compliments your building’s finishes and optimizes performance, safety and quality. We’ll work side by side with you to build a lasting relationship that keeps your food service business growing. Let us help you with your next commercial kitchen design project. Call us at (586) 576-7777 or contact us for more information.